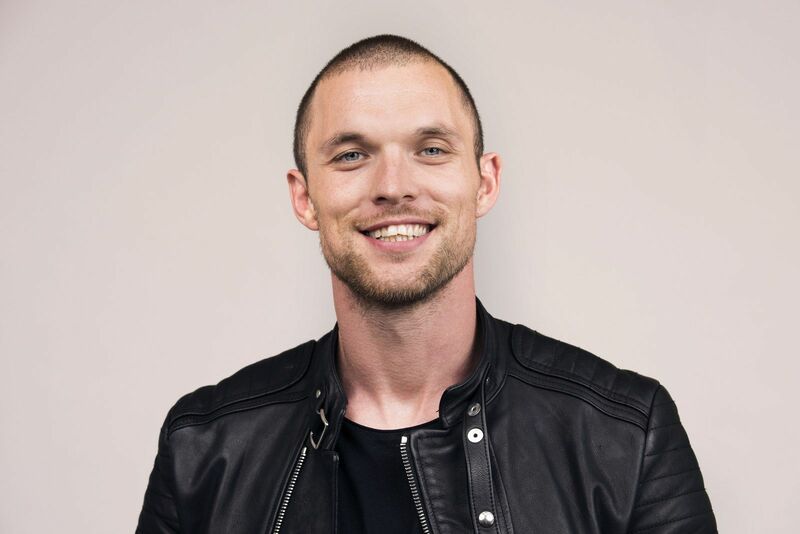 Ed Skrein (Deadpool) has closed a deal to join the cast of Alita: Battle Angel. The Deadpool star "will play a character named Zapan, a villainous cyborg who is in possession of a weapon called the Damascus blade." 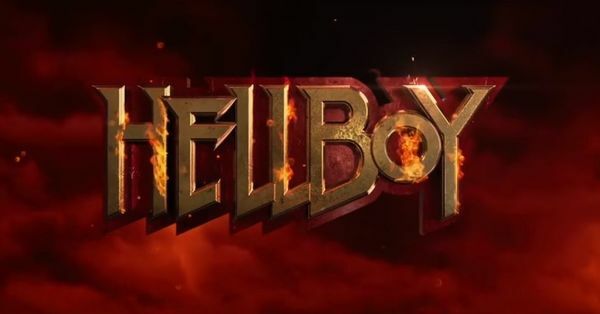 James Cameron is producing the feature and Robert Rodriguez will direct. Rosa Salazar (Maze Runner: The Scorch Trails) is set to star as the title character of Alita with Christoph Waltz (Spectre) and Jackie Earle Haley (Preacher) also attached to roles. "Set in the 26th century, Alita tells of a female cyborg (Salazar) that is discovered in a scrapyard by a scientist. With no memory of her previous life except her deadly martial-arts training, the woman becomes a bounty hunter, tracking down criminals." Alita: Battle Angel is scheduled for a July 20, 2018 release. 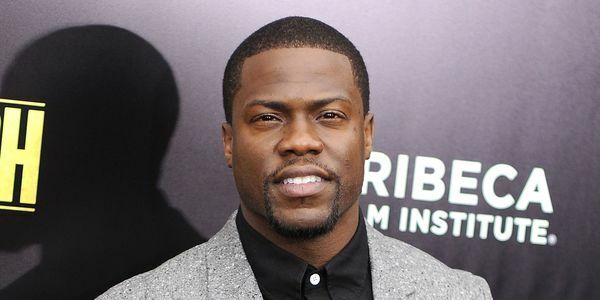 Kevin Hart in Talks To Join "Dashing Through the Snow"
Kevin Hart is in talks to star in Disney's family Christmas comedy Dashing Through the Snow. If a deal is reached, Hart will star as Santa Claus. — "The story tells of a New York City detective who is a workaholic and has a strained relationship with his son. 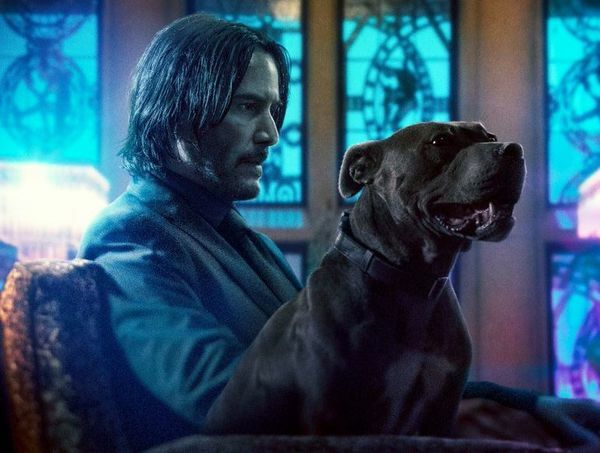 The only thing that may be able to repair the father-son relationship is the one true Santa Claus who has to make the man believe in Christmas magic. Stana Katic Nearing Deal To Star In Sony TV's "Absentia"
Stana Katic is nearing a deal that would see the former Castle star cast as the lead in the crime thriller series Absentia. 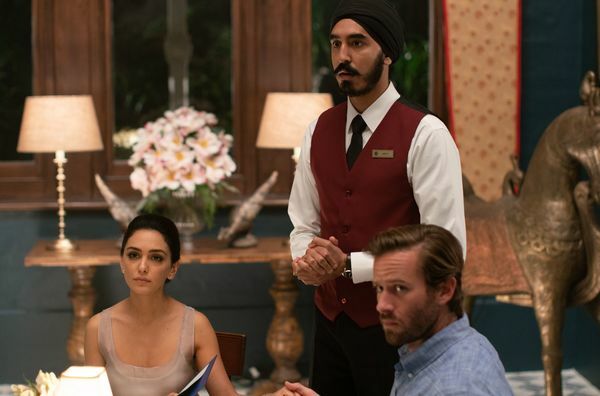 The show received a straight to series order of 10 episodes from Sony Pictures Television Networks' AXN. 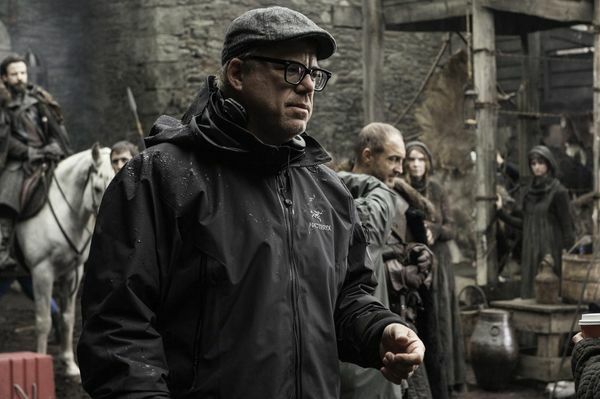 Alex Graves To Direct Sony's Adaptation Of "Mulan"
Deadline is reporting that Alex Graves (Game of Thrones, Bloodline) has been tapped to direct Sony Pictures' live-action adaptation of Mulan. Jason Keller (Mirror Mirror) penned the script.